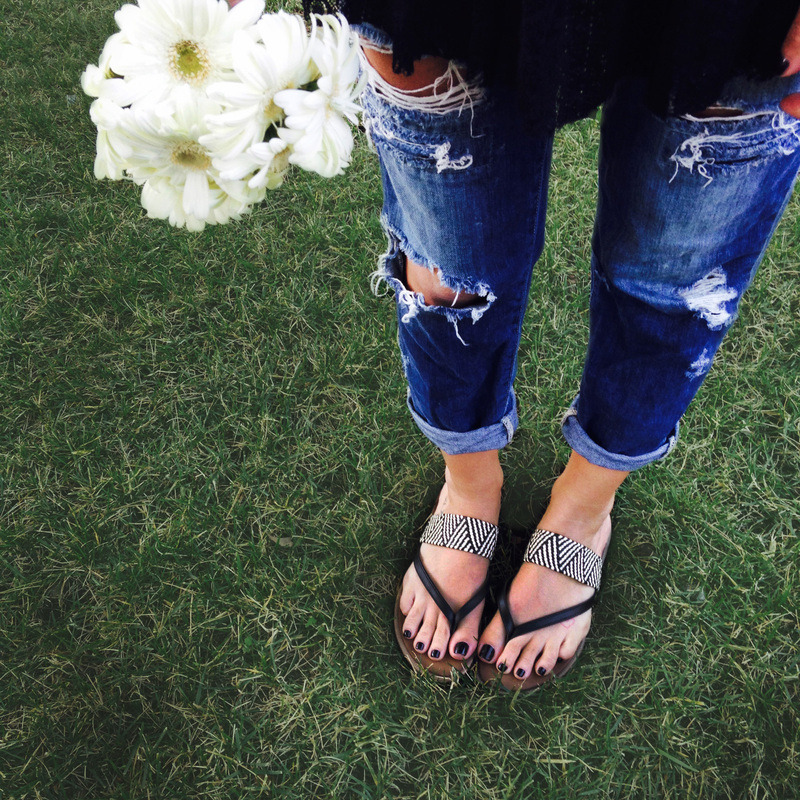 SPRING SANDAL SEASON STARTS NOW! After one of the toughest slogs through winter in memory, we couldn’t be more excited that our favorite season has finally returned. We love Spring for so many reasons. This is when everything about the world opens up in a sensory overload that makes you feel guilty staying inside. From the moment that first brave green bud breaks through, it’s a continuous assault of color and vibrant life that puts huge smiles on our faces. How great is it to shed the heavy jackets and outer layers to feel that friendly sunshine again? We look forward to the calming breeze of the season that carries the amazing scents of fresh blooming flowers and taste of fruit off the vine. Maybe it’s just the puffy white clouds creating contrast, but the sky looks bluer and cleaner and more pure this time of year than any other. It’s a time for walks…for picnics…for relaxing on the lawn with a good book…and spending as much time as possible outside. Best of all, it’s a time for sandals. Cute or chic, bright or bold—sandals open up the door to all the countless cool Spring looks that we’ve been waiting so long to wear. Do you love the start of Spring as much as we do? We’re celebrating this joyous annual event with the Skechers Hello Spring sweepstakes on Instagram. Ten winners will receive a pair of Skechers sandals to kick off the new season in style. It’s easy to enter! Just take a pic or video that shows us what spring looks like in your neighborhood and post with #SkechersHelloSpring. Sweepstakes ends March 28, 2015. For more details, follow @skechers on Instagram. Check out our new sandals commercial below and find your perfect Spring pair at skechers.com. That style number is 40798 Reggae – Trailway in Navy, which should be coming back into stock around early June on skechers.com. Similar sandals in blue include the light blue color of the Reggae – Rasta (Style number 46444, available now online) , the blue color of the Reggae Slim – Keep Close (style number 40780), and the navy color of the Reggae – Zig Swag (style number 48228). Hi Darlene! 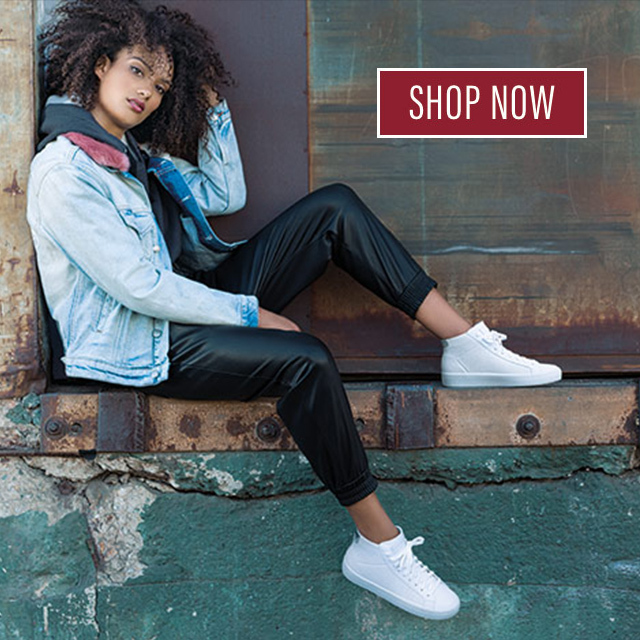 The Dory slip-ons you see online are those that are currently available 🙂 (BLK, CCL, GRY, NVY, & TPE) https://www.skechers.com/en-us/search?t=dory You can also try your local SKECHERS store to see what colors are in-store currently!